UPDATE #1: The race has just started! 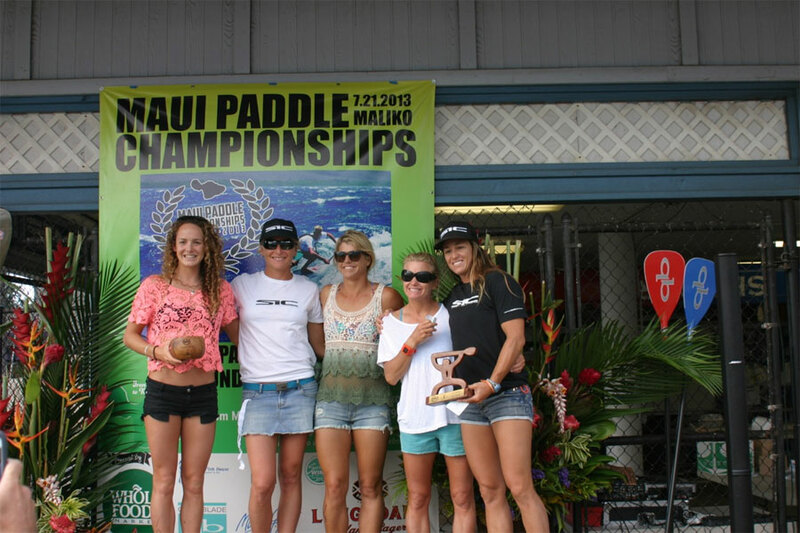 Conditions are relatively light for Maliko but better than what was predicted. Expect the leaders over the line in just over one hour from now. UPDATE #2: Connor Baxter wins. Again. Conditions improved throughout the day making for some fast times, with Connor crossing the line in 1:02, three minutes ahead of Jeremy Riggs. Young gun Travis Baptiste absolutely blitzed it on his 12’6, recording a very impressive time and finishing ahead of almost all the unlimited boards. 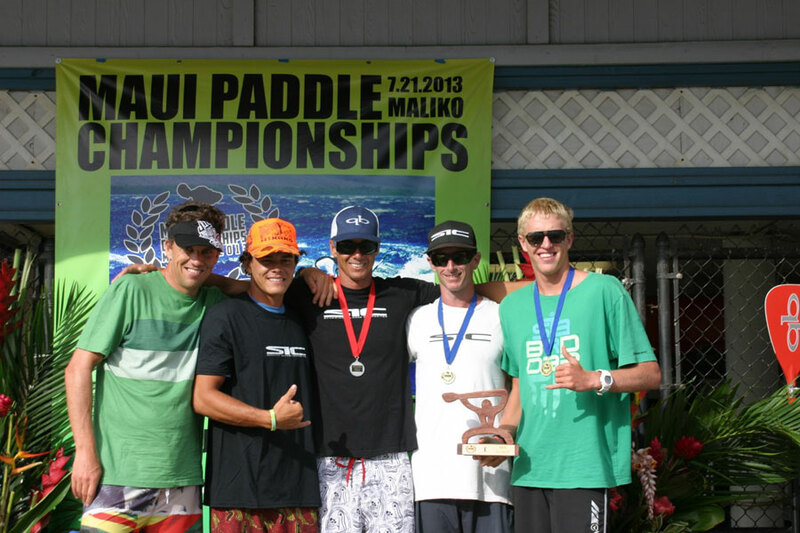 Meanwhile Maui local Kody Kerbox took out the big battle of the 14 footers, claiming the division win ahead of Aussie Paul Jackson. Andrea Moller claimed the win on the women’s side, beating home Devin Blish and Terrene Black. 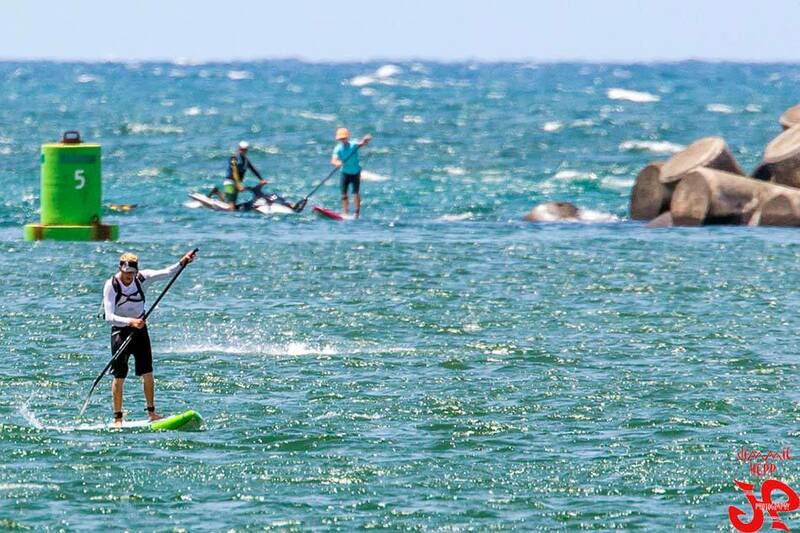 The Downwind Queen was in a class of her own and showed why she’ll be tough to beat in next week’s big Molokai race. The Brazilian-turned-Maui local was five minutes ahead of Blish and finished 14th overall, beating most of the men over the line. Devin’s time was also impressive, as she was on a 14 footer even though she was competing in the elite unlimited class.